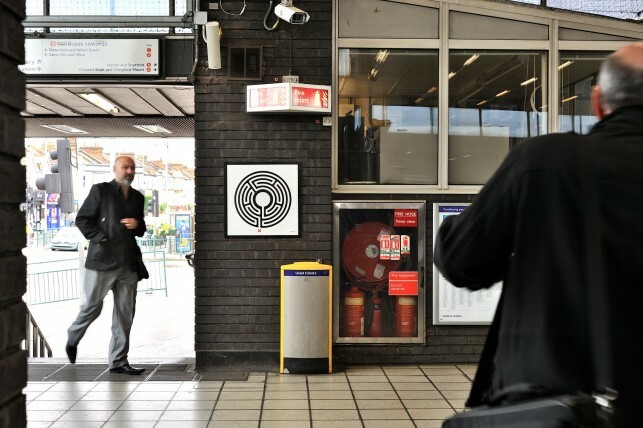 On the outside of Blackhorse Road Tube station, look out for a fibreglass relief of a black stallion by David McFall. Visit Walthamstow Market from Tuesday to Saturday, Europe’s longest street market, which has been running since 1885. 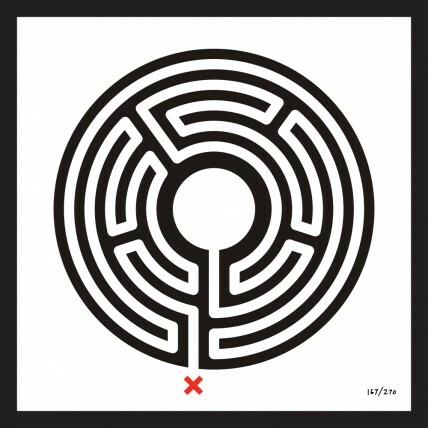 William Morris, Grayson Perry, Mark Wallinger great line up of artists, whose works you can see travelling to Walthamstow, more over the major treasure is the local creative community which makes all the difference in this borough, heavens for creatives, indeed. 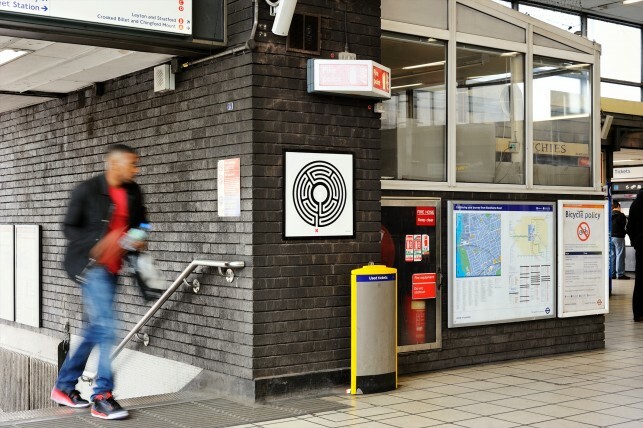 The project Art on Underground and especially Labyrinth by Mark Wallinger would undoubtedly enhance tube users experience; luckily we have two of the artist work installed in Walthamstow Central Station 166/270 and Blackhorse Underground Stations 167/270 (Victoria Line). 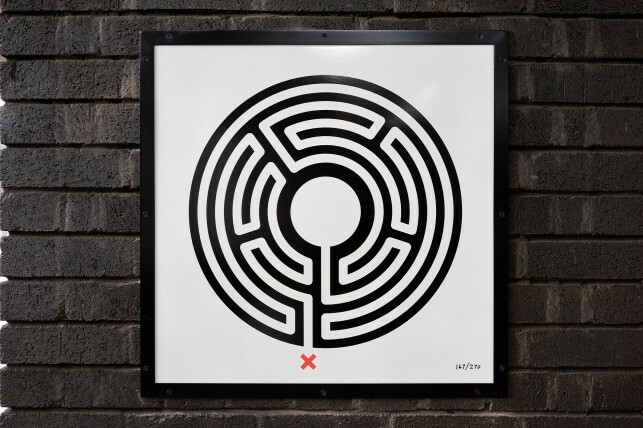 Different design of each Wallinger works encourage one to travel and explore but opportunity to see all the images on line make it widely accessible to everyone. However if one decides to see the originals below are some other local places to visit. Art lovers: 1 min away from Blackhorse Underground Station at 5 Blackhorse Lane located Inky Cuttlefish http://www.inky-cuttlefish.co.uk artist’s studios, established by leading local print maker Anna Alcock back in 2008. Have a taste of delicious freshly backed pizza at Oregano Café at 159 Forest Road, and delightful Temptations – Desserts & Milkshake at 88 Forest Road, E17. Forest Road Forest Philharmonic Orchestra http://forestphilharmonic.org.uk performing in grand Walthamstow Assembly Hall with famous conductor Mark Shanahan will take your breath away. Go down the stairs, turn left and cross at the traffic lights (robots for South Africans!! ), walk for a minute down Blackhorse Lane and you hit the true industrial centre of Walthamstow, turn left under the archway of 5 Blackhorse Lane, look left and you get to Inky Cuttlefish Studios with the big beautiful sliding door – it is just over a minute from Blackhorse Rd tube station. Inky Cuttlefish Studios has a printmaking studio, regular events and Open every weekend 11.30-1.30pm for free cup of coffee, tea and biscuits for anyone who would like to meet and chat with local east London artists in the space that they work.